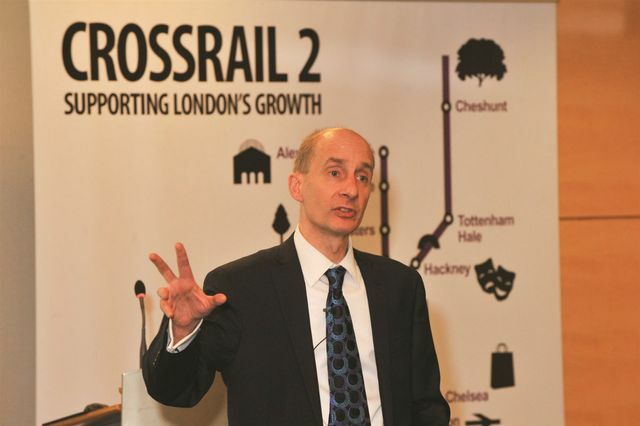 Is there a good reason to delay Crossrail 2? Now, working within the infrastructure recruitment sector, I have to support all large scale infrastructure investment in the UK. I suppose it's a don't bite the hand that feeds you situation. However, with all the arguments both positive and negative about Crossrail 2. My view point goes back to the Northern Powerhouse event and the business case for projects outside the capital. I'm sure there is a case for Crossrail 2 and it would have a huge benefit to the transport links and demand in the Capital. However, is this amount of investment more needed in other parts of the UK? I would argue that Crossrail 3 linking the North's major business centres would have a greater and more positive impact to the UK. As we all know, there is a massive need for infrastructure investment all over the UK and not just limited to Rail. I spend a large amount of my daily commute dodging potholes in the roads to and from my place of work. You also only have to turn on the news presently to know the amount of investment needed to secure the UK's future energy needs. So if there is only a limited public kitty funding these projects, how do you decided where is the most deserving?